Have you also noticed that these small, fashionable frozen yoghurt shops are popping up? This frozen yogurt tastes awesome with all the colourful toppings, too. 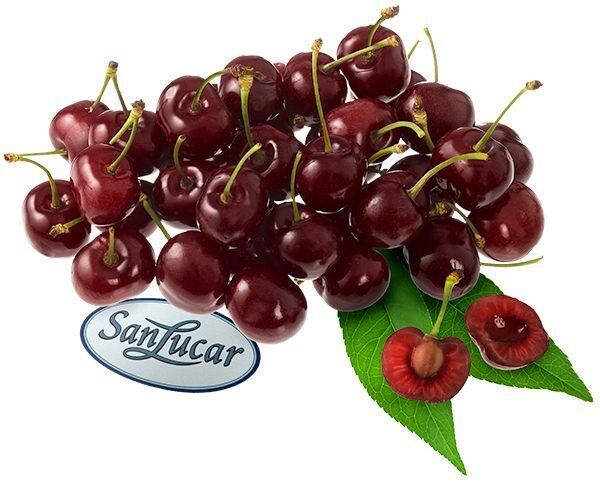 We’ll show you how you can make the refreshing delicacy yourself and refine it with aromatic SanLucar Cherries. Place a paper towel inside of a sieve, add the yoghurt and drain in the fridge overnight. 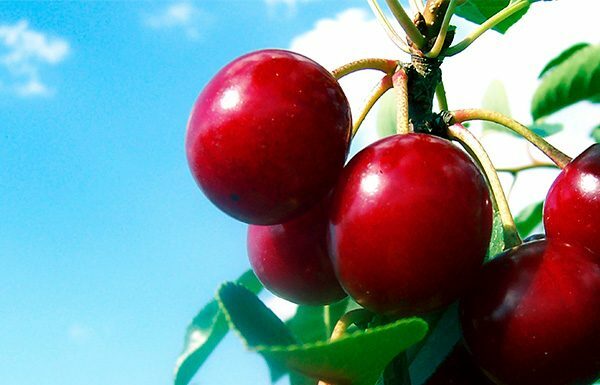 Pit the cherries, spread 1/3 of the fruit on a plate and freeze overnight. Pour 20 g of sugar into a pot and lightly melt to golden yellow. Add the remaining cherries with vigorous stirring. Stir in the corn starch together with cold water and pour into the pot. Bring to a boil and leave to cool. Season the frozen cherries and finely purify them with yoghurt. Beat the egg whites until firm with 20 g sugar and fold into the cherry yoghurt. Place in the freezer compartment for about 4 hours, stirring occasionally. Fill pre-cooled glasses with frozen cherry yoghurt in alternation with the cherry sauce and serve. Bon Appetit!